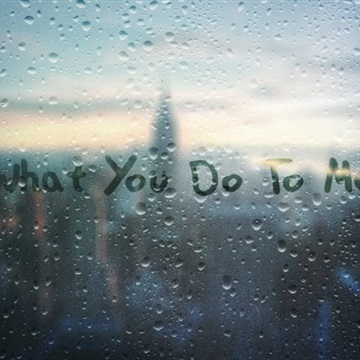 The Boston-based band, Special Guests, has released a new blues/rock single on Canned Peaches Records, called "What You Do To me". The players on this release are as follows: Steve Baker-Vocal, Tony Betancourt-Lead guitar, Larry Harvey-Drums, David Karahalis-Bass, Nathaniel Karahalis-Trombone, Scott O'Brien-Hammond organ, Michael Paolucci-Lead guitar, Al Pechulis-Rhythm guitar chords, and Lee Varis-Hang drum. The song was produced and mixed by Al Pechulis and David Karahalis and mastered by Quentin Meek for Qzic Engineering at The Mix Room. The video has been nominated "Best Video of the Year" by Limelight Magazine. 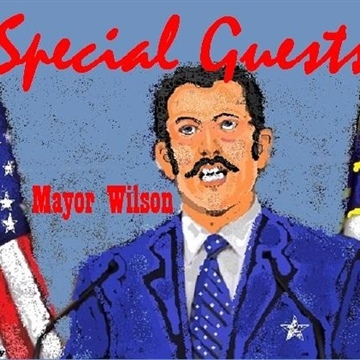 "Mayor Wilson", is about a corrupt politician, which features scorching guitar by Dave Croce. 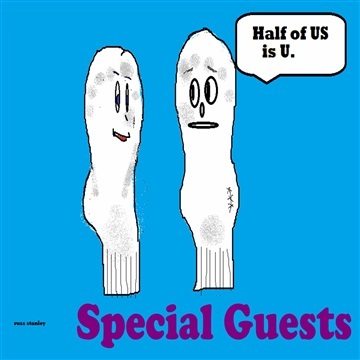 Written and produced by Special Guests. 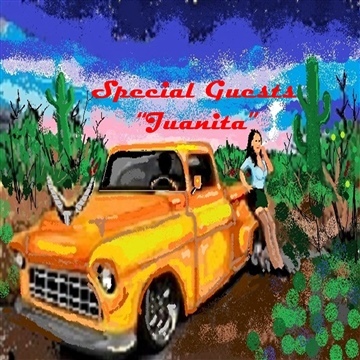 “Juanita” is the quirky tale of a lonely driver of a 1955 Chevy Pickup truck who picks up a female hitchhiker, but she doesn’t speak English, as told by singer Che Pizaro. 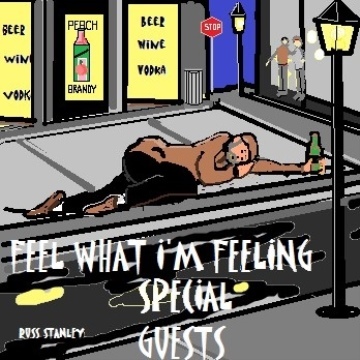 The song also features Paul Curran on flute, Rick Alpert on acoustic guitar, Dave Karahalis on bass, Doug Parks on drums, Al Pechulis on electric guitar, and Russell Stanley on congas. 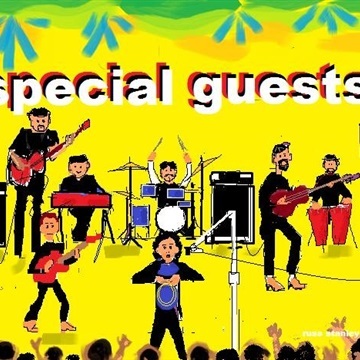 Written and produced by Special Guests. 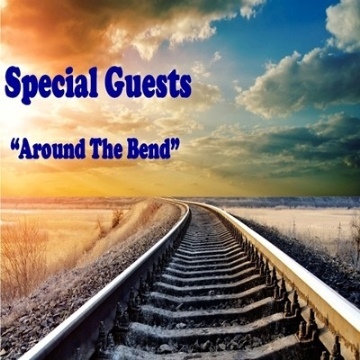 “Around The Bend", is a rockin' blues song portraying the mind of a shooter, which also features vocals by Che Pizaro, lead guitar by Michael Paolucci, and blues harp by Paul Curran, all of whom are members of a band called the Mill City Growlers, who have a new CD called, "Questionable Sentiments", and is available on all major download sites. 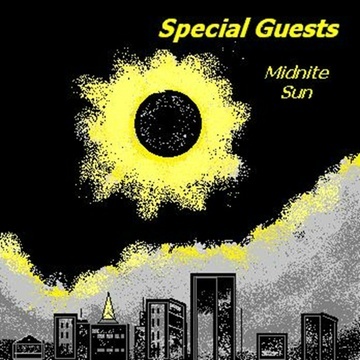 Special Guests released a CD in late 2011. The CD had been 2 years in the making and features superb vocal performances by Zoe Alpert, Craig Carter, and Suzanne McNeil. The project began when songwriter Al Pechulis met Zoe and Rick Alpert, while performing at the Frank Withey Memorial Scholarship Foundation concerts near Boston. Zoe particularly liked Al’s original songs, and after Al gave her a CD of original material, the trio met on a winter’s night in 2009 and knew this would be something special. Pechulis had successes in the past, recording records for London Records and Jeff Lynne’s (ELO, Traveling Wilburys) private label, Jet Records, which was distributed by worldwide by United Artists. After disappointing record sales, Al gave up and got into computer software. In 1986, Al began playing again with bassist David Karahalis and drummer Doug Parks. Al had always sung his own songs, but in 1995, developed an incurable vocal disorder called Spasmodic Dysphonia, and could no longer keep pitch. Hearing Zoe sing sparked Al’s determination to produce another record. After recording 5 songs, Zoe became pregnant and took a leave of absence from the band. Al then brought in country-flavored singer, Craig Carter, to fill the void. For one reggae-flavored track, Yes I Know, Al brought in his good friend, Suzanne McNeil, to sing, and thus the name, Special Guests. For their next CD, the band has decided to go back to their rock and blues roots as demonstrated in the new singles. Look for more from the band in the very near future.